The capital city of the United States attracts millions of visitors each year, expecting to see where the magic of American democracy takes place. There are dozens of political and historical monuments across the city and it’s worth it to see all of them. Most of the attractions in DC have free admission, so purchasing tickets is not usually an issue. 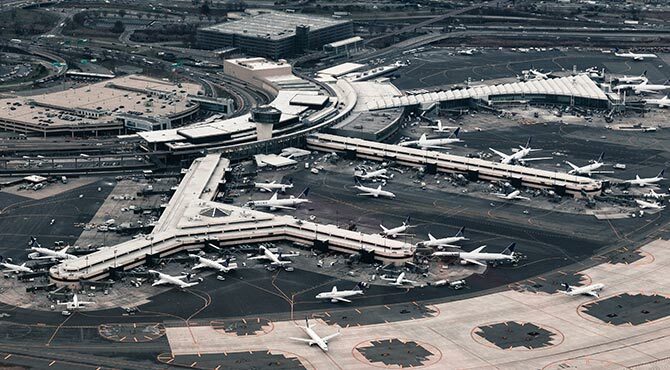 However, a lot of the attractions are quite spread out, which makes it worth it to invest in a bus tour or a bike rental, if you want to spare yourself hours of walking. For those uncomfortable with embarking on solo sightseeing, there are plenty of guided tours and walking tours available in Washington DC. 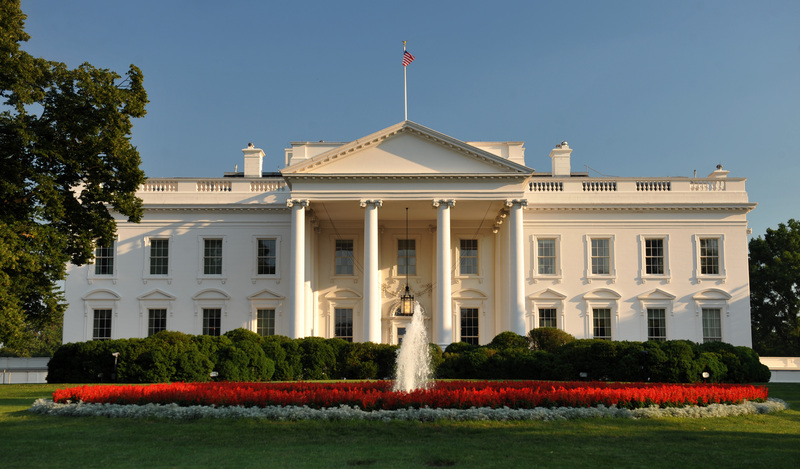 The famous White House has been home to all of the US President since John Adams in 1800. Consequently, the White House has over 200 years of stories to tell, stories of making history, scandal and some of the most consequential political decisions in the world’s history. A trip to Washington DC would not be complete without a visit to the White House, whether you like its residents or not. Take a moment to sit on the steps and back in the beauty of the reflective pool, effectively doubling the Washington Monument. 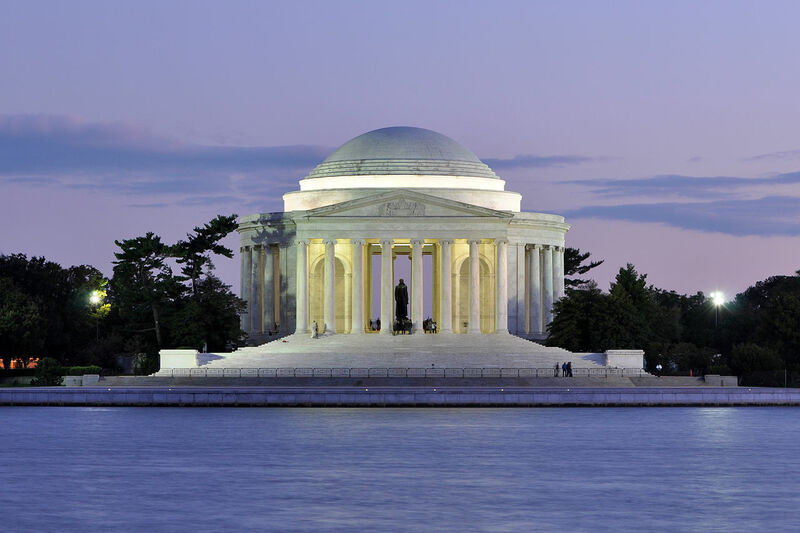 The Neoclassical dome in DC’s Tidal Basin is dedicated to Thomas Jefferson, the writer of the Declaration of Independence. Within its dome, there’s a larger-than-life statue of Jefferson and the walls are encrypted with the words of the Declaration. The picturesque Tidal Basin looks amazing at sunset, and is one of the most serene corners of the capital. Location: Tidal Basin, Washington, D.C. 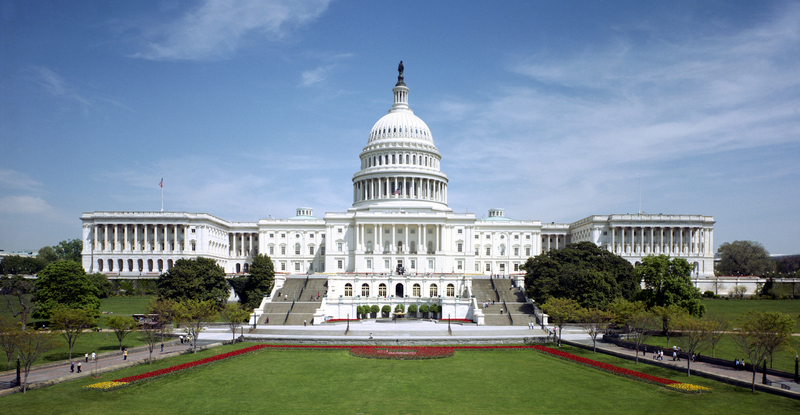 The home of the United States Congress, the Capitol is one of the most important buildings in Washington. Located on the Capitol Hill, the Neo-Classical structure boasts an impressive dome and crowns all of DC’s sightseeing as its epicenter. If you want to tour the place where national policy gets debated and signed into law, you can do so for free, with advance reservations. Location: Capitol Hill, Washington, D.C. The first president of the United States is commemorated with the obelisk that impressively pokes through the lawn of the National Mall. The windowless structure is the largest obelisk in the world and is surrounded by 50 US flags, one for each state. The inside of the monument is serviced by an elevator, typically accessible to visitors. At the moment, the elevator is undergoing repairs and will reopen to the public at some point in 2019. The National Museum of Natural History is the third most visited museum in the world and it offers free admission 364 days a year. In the vast museum you will find plentiful exhibits detailing the history of the development of our planet and its fauna and flora. There are over 126 million specimens of plants, animals, insects, dinosaurs and rocks on display. 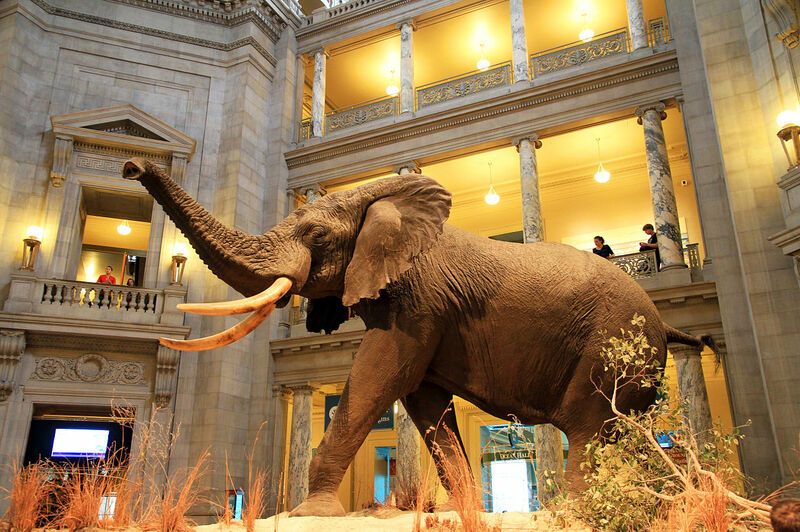 Full of educational and interactive content, the Smithsonian is the perfect place in DC to spend with kids. 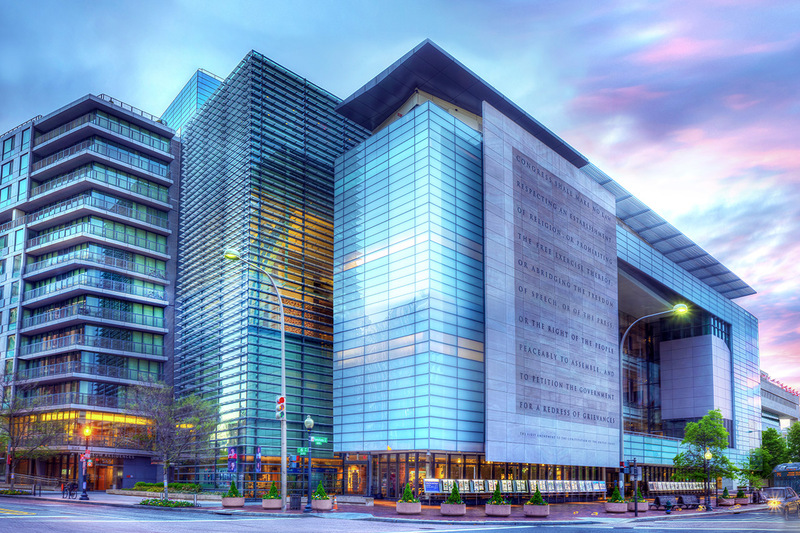 The Newseum is an interactive institution dedicated to the history of communication, free press and the First Amendment to the United States Constitution. The museum features countless artifacts and exhibits from the world’s most intense political and historical events, including the largest piece of the Berlin Wall outside of Germany. The historic neighborhood of Georgetown is arguably the most picturesque part of Washington. It used to be its own municipality and has many stories to tell. It has served as a home to several important residents, such as Thomas Jefferson and John F. Kennedy. 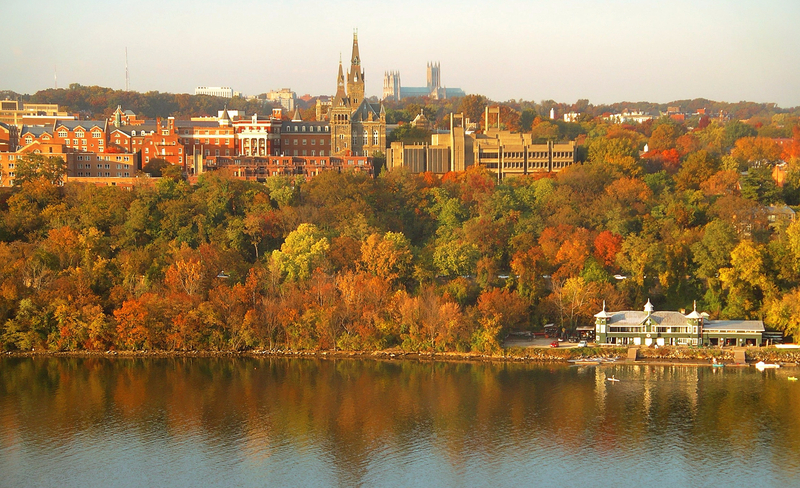 It also hosts the beautiful historic campus of Georgetown University. To learn about the neighborhood, we recommend the Ghost of Georgetown Walking Tour or the Historic Georgetown Walking Tour. To spare yourself the walking between the DC attractions, we recommend jumping on board of the City Sights DC hop-on, hop-off bus tour. The double-decker tour will take you around all the main attractions. The loop has 18 stops, so you can get off anywhere you’d like or take the whole tour and get expert commentary from a tour guide. To make the most out of your trip to Washington DC, consider getting the Washington DC SightSeeing Pass. It includes a free day on the City Sights Hop-on, hop-off bus tour as well as a variety of DC attractions including Newseum, the National Geographic Museum, the International Spy Museum, a variety of walking tours, a cruise and many others.